1. Elizabeth DUNDAS of Arniston, daughter of Sir James DUNDAS of Arniston ( -1628), married Patrick 1st MURRAY on [Julian] 24 January 1617. She died before 19 May 1627. 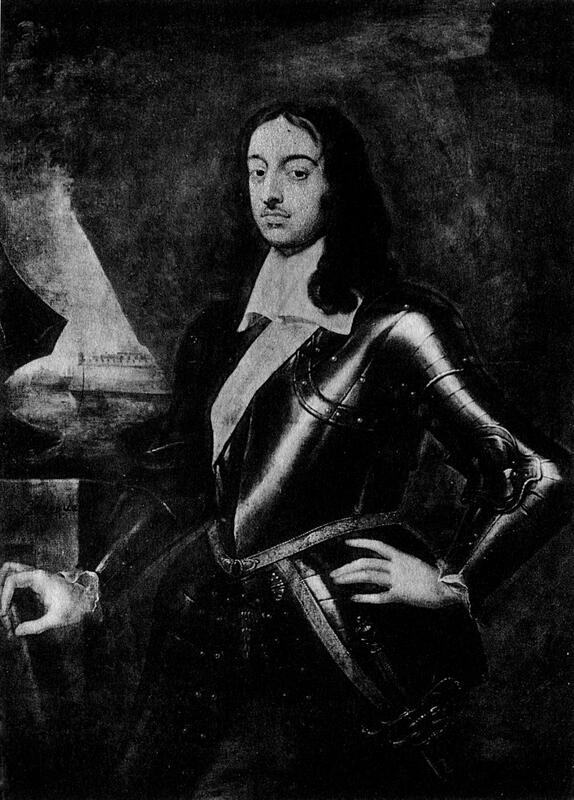 Patrick 2nd MURRAY (bef1628-1661). Patrick was born before 1628. He had the title '2nd Lord Elibank'. He married Elizabeth STEWART on 9 April 1643 in Aberlady. He died on [Julian] 13 February 1661 in Aberlady. 2. 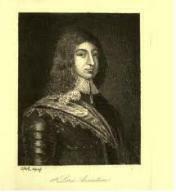 Sir James DUNDAS of Arniston, son of Sir George DUNDAS and Catherine OLIPHANT, had the title '1st Lord Arniston'. He appeared in the census. He celebrated his Bar Mitzvah. He was a Member of Parliament, Governor of Berwick. He died in 1628. 3. Sir George DUNDAS, son of Sir James DUNDAS and of Calder Margaret SANDILANDS, had the title '17th of Dundas'. He married Catherine OLIPHANT.